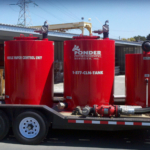 Hazmat Cleaning & Packing : Ponder Environmental Services, Inc.
Our materials handling team is equipped with the latest techniques and equipment for the safe clean-up and disposal of hazardous materials. 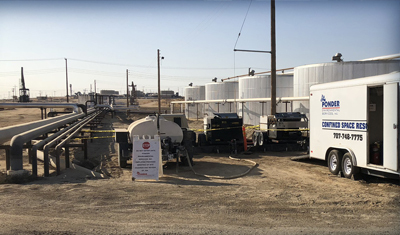 Hazardous materials stored at work sites and private facilities pose an inherent risk to workers, residents, the community and the environment. 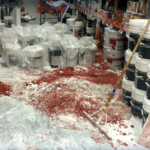 Common industrial and household items, including oil, pesticides, chemicals and paint can spill and create a hazardous situation. 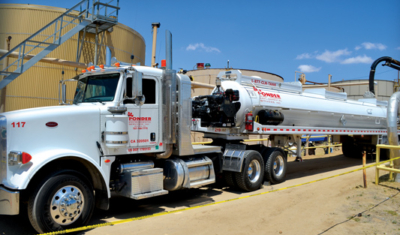 Only a licensed professional should clean the spill site and pack and dispose the materials in accordance with all applicable laws and OSHA regulations. 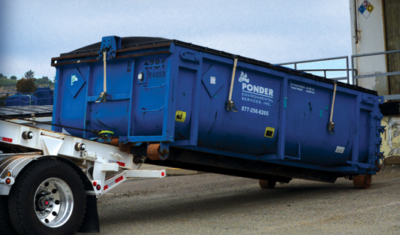 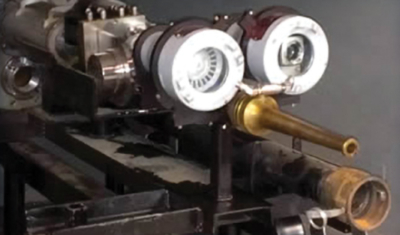 Ponder Environmental is a full-service hazardous materials contractor (General A- HAZ 928436) that provides comprehensive hazardous site clean-up and material disposal services. 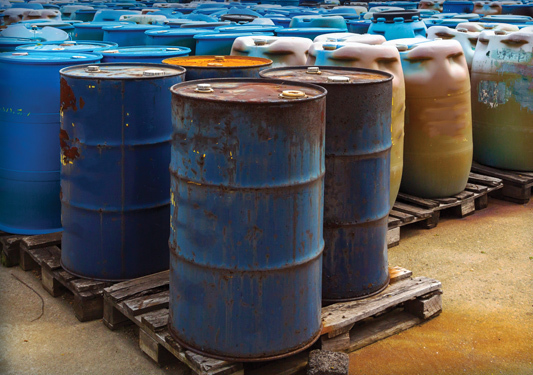 Our experienced team can respond to a wide range of hazardous material clean-up situations, from a small release to a large multi-phase event.